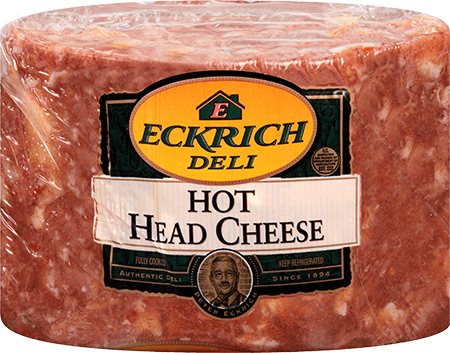 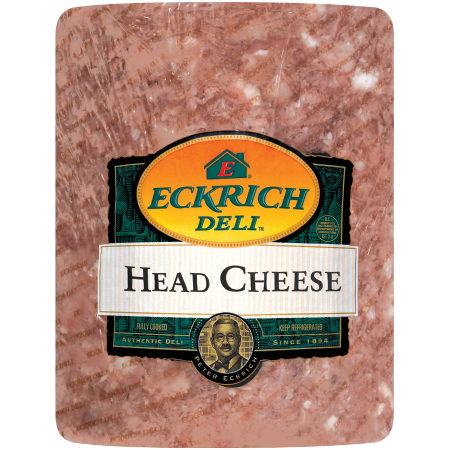 Eckrich Hot Head Cheese Loaf is a traditional deli meat featuring pork meat with garlic and onion seasonings. 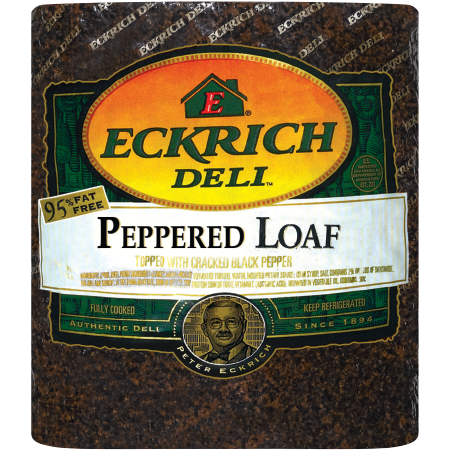 It’s a great taste for a great value. 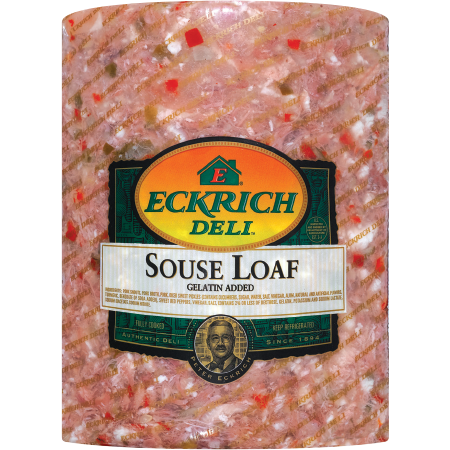 We proudly make all of our deli meats free of by-products, artificial flavors or colors, gluten and soy. 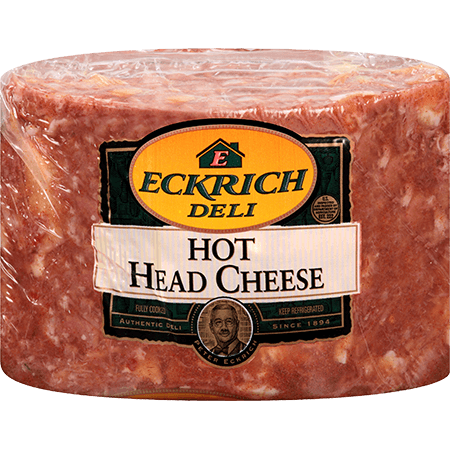 Try hot head cheese loaf sliced fresh on your next sandwich.